A case of "déjà vu"
I came upon this cartoon by Bob Matson a few days ago but had a strange feeling of having seen it before. From Riber Hansson's Facebook page. Swedish cartoonist Riber Hansson announced last week that this year’s December drawing for the magazine Hundsport, where he has worked for 25 years, was unfortunately the last. 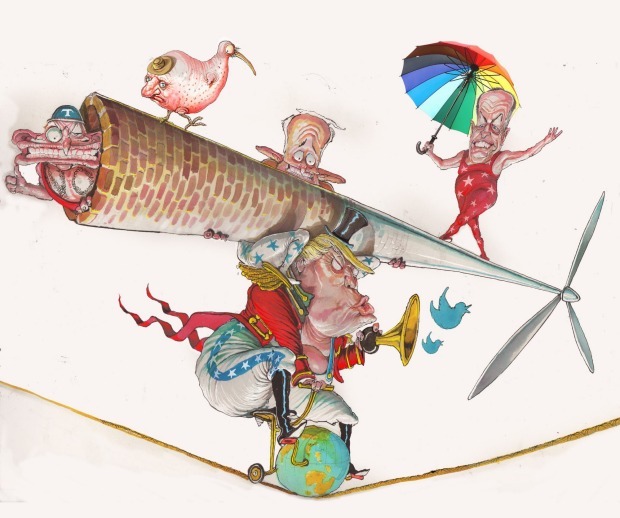 From the Museum of Australian Democracy website. Australia has a rich tradition of political cartooning, nothing and no one is sacred, all politicians and policies may face the brute force of the cartoonist’s pen. 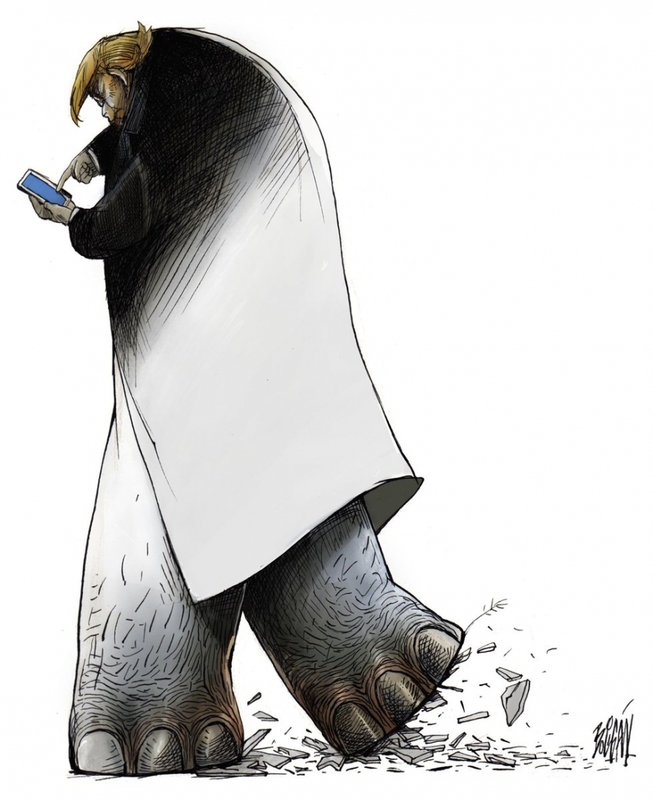 Behind the Lines: The Year’s Best Political Cartoons is an annual exhibition run by the museum bringing together a selection of the best works of the last year. 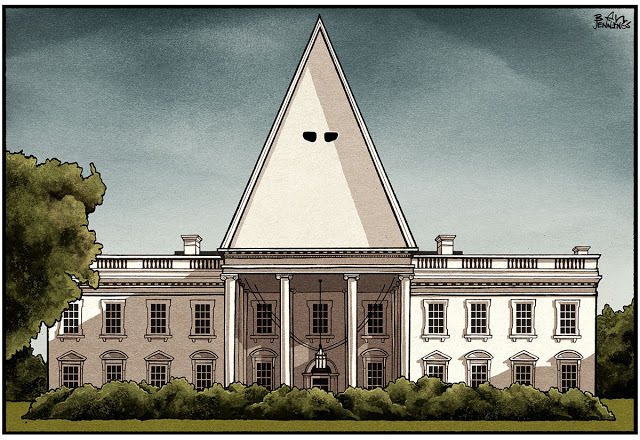 The Guardian's Ben Jennings won Political Cartoon of the Year for The White (Supremacist) House. Internet users were invited to vote for their favourite British political cartoon of the year. The winners will be announced later today in London. 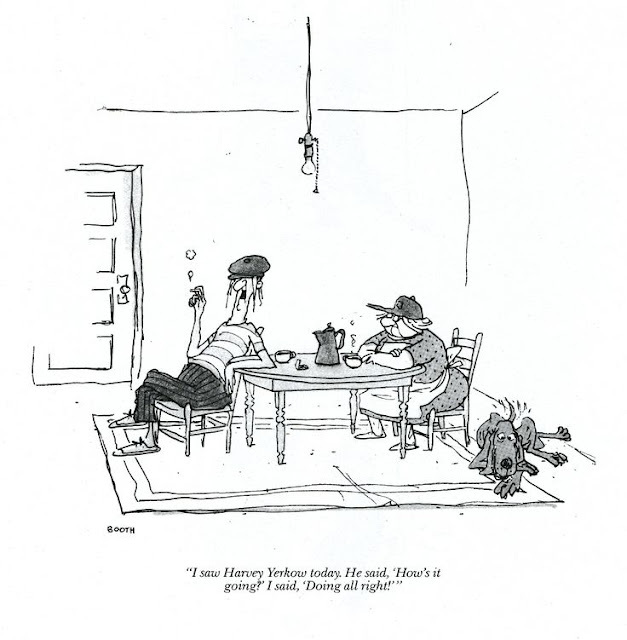 From the American Bystander blog. Welcome to the blog of The American Bystander, the all-star print humor quarterly. 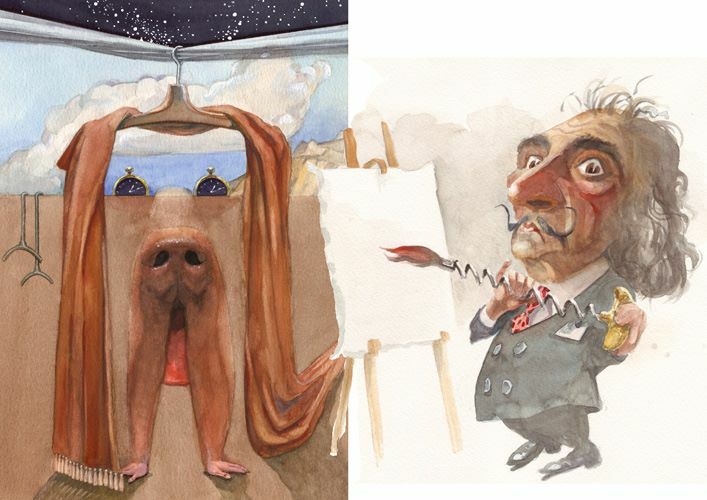 We acknowledge the internet only grudgingly, but have decided to put down our buggywhips and create a cubbyhole online where we could stick a few pieces from each issue, and give our staff a place to publish timely stuff. Enjoy! "Drawn to Purpose: American Women Illustrators and Cartoonists"
Original works by women cartoonists and illustrators are featured in a new exhibition opening at the Library of Congress on Nov. 18. Spanning the late 1800s to the present, “Drawn to Purpose: American Women Illustrators and Cartoonists” brings to light remarkable but little-known contributions made by North American women to these art forms. Becky Morton in BBC News. 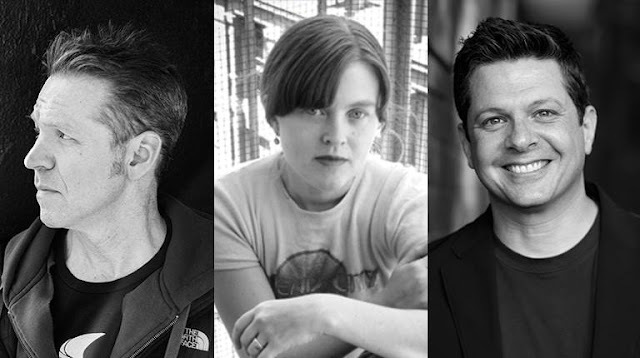 Why do the UK's national newspapers' full-time cartoonists never seem to be women? Out of nearly 180 cartoons featured in last year's edition of Britain's Best Political Cartoons not one was drawn by a woman. Carol Hills in PRI The World. A profile of Cuban cartoonists Angel Boligán. 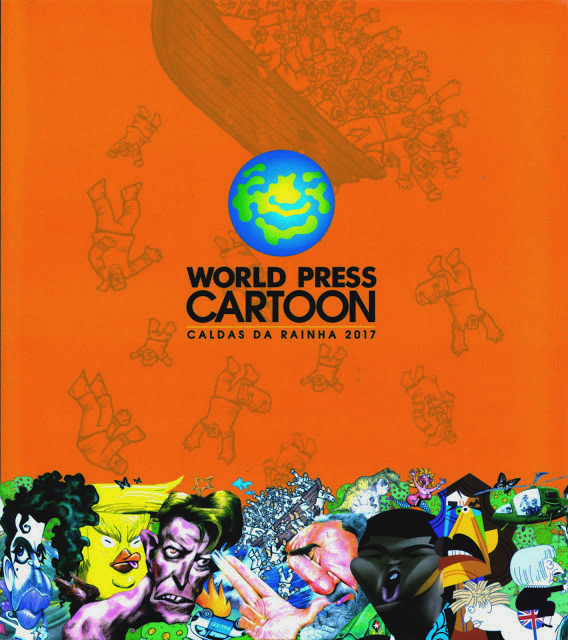 I received the catalogue of the Caldas da Rainha 2017 World Press Cartoon competition. Miami Film Festival unveiled the 2018 Official Festival Poster created by Miami Herald and Pulitzer Prize-winning editorial cartoonist Jim Morin. 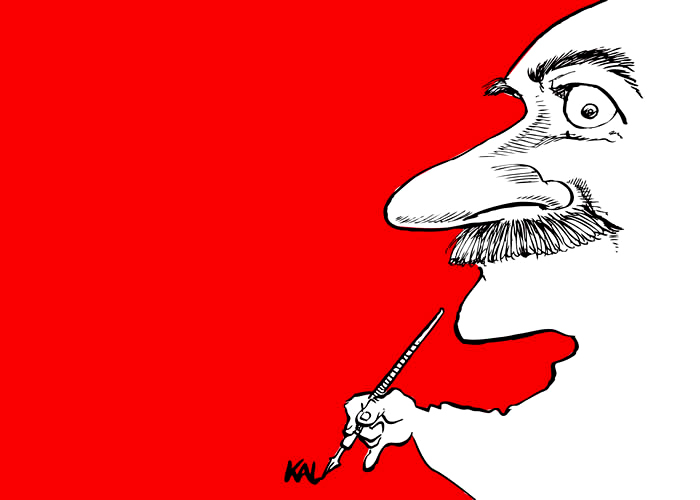 Kevin Kallaugher, cartoonist for The Baltimore Sun and The Economist, will receive the 2017 Clifford K. and James T. Berryman Award for Editorial Cartoons. New York’s new cutting-edge arts space presents an evening of laughs and libations at the Public Arts at the Public Hotel on the Lower East Side. 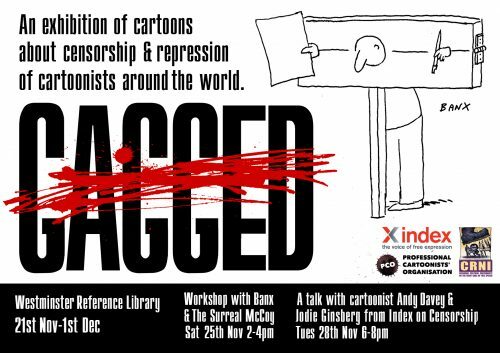 "Gagged: an Exhibition of Cartoons About Censorship & Repression"
The Professional Cartoonists’ Organisation [UK] alongside Cartoonists’ Rights Network International and X Index bring the plight of persecuted cartoonists to the fore by presenting Gagged: an Exhibition of Cartoons About Censorship & Repression with works by cartoonists from around the world. 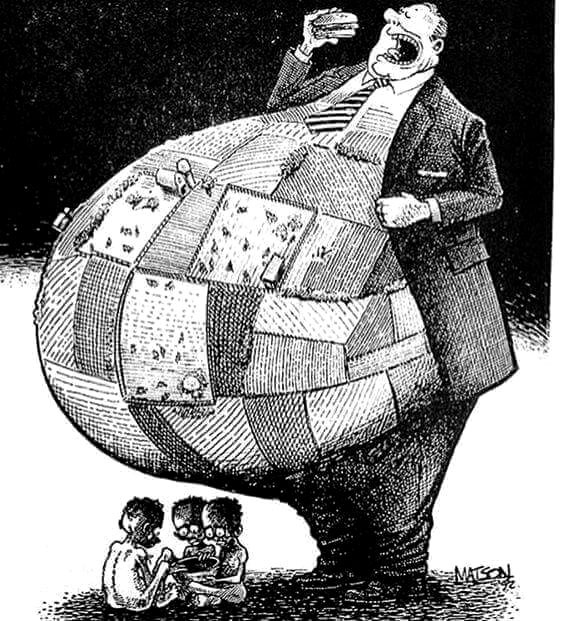 From Cartoonists Rights Network International. PEN International is extremely concerned over the detention of cartoonist Ramón Esono Ebalé, alias Jamon y Queso, who was arrested on September 16 in Malabo, the capital of Equatorial Guinea. He was initially questioned by security agents in relation to his cartoons that are critical of President Obiang and other government officials. 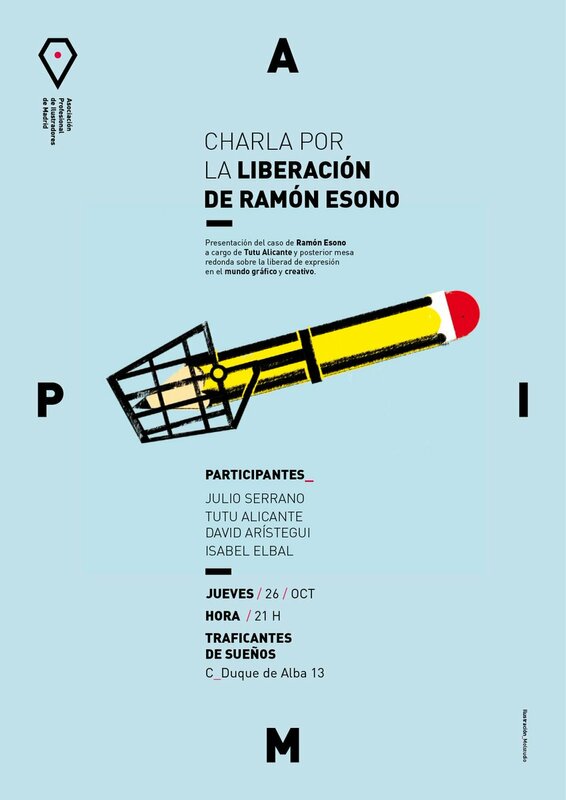 From the Society of Illustrators. In the history of drawn cartoons the name George Booth brilliantly shines like an unshaded 60 watt (incandescent) light bulb hanging from a lone electrical cord. 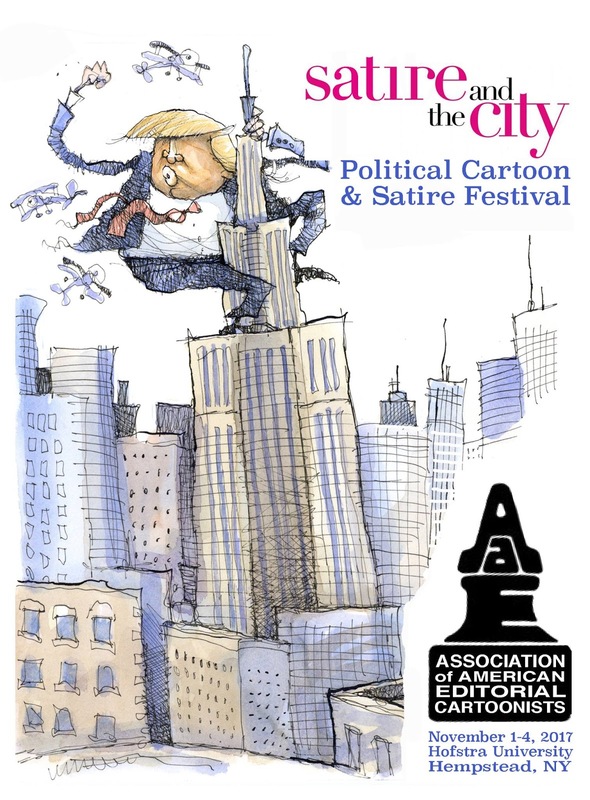 The 2017 Annual Convention of the Association of American Editorial Cartoonists, hosted by Matt Davies (Newsday) and AAEC President Ann Telnaes (Washinton Post) will be held November 1-4 at Hofstra University in Hempstead (Long Island), New York in conjonction with the Satire & the City: Political Cartoon & Satire Festival.